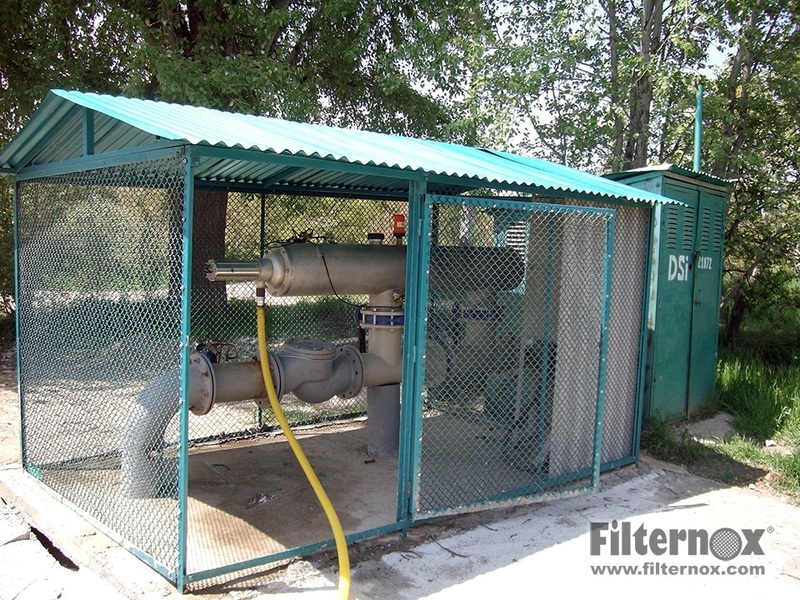 Filtration of well water is becoming one of the most important forms of filtration in the environmentally changing world. 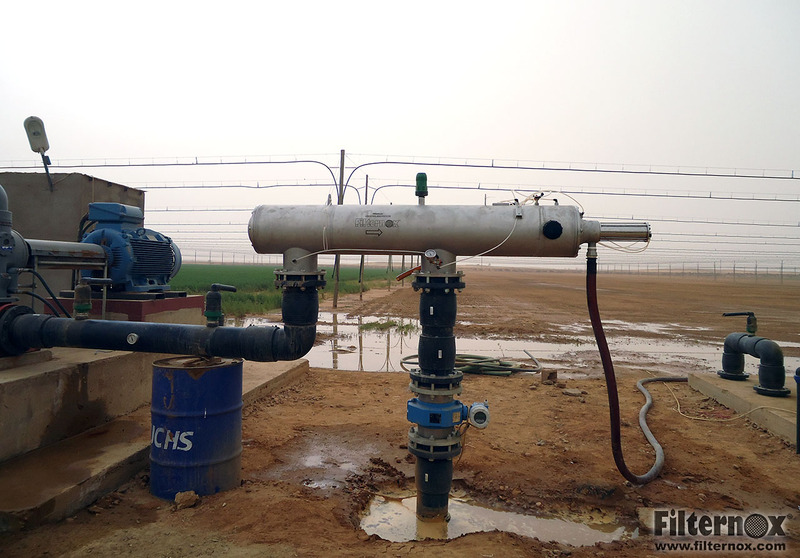 High carbon emissions along with the increasing greenhouse effect have dramatically reduced underground water supplies. 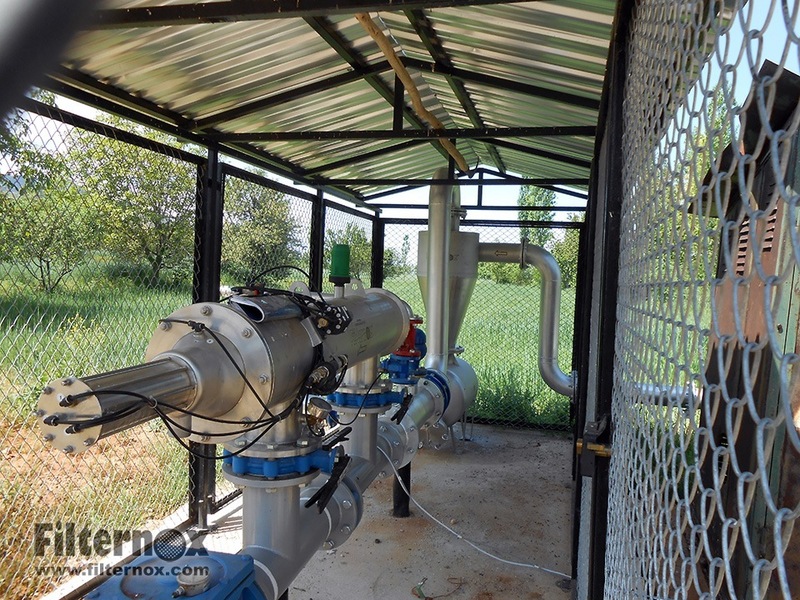 This in turn, increases the amount of both organic and inorganic contaminants in the well water that is pumped through pipelines and other systems, creating the need of filtering well water. 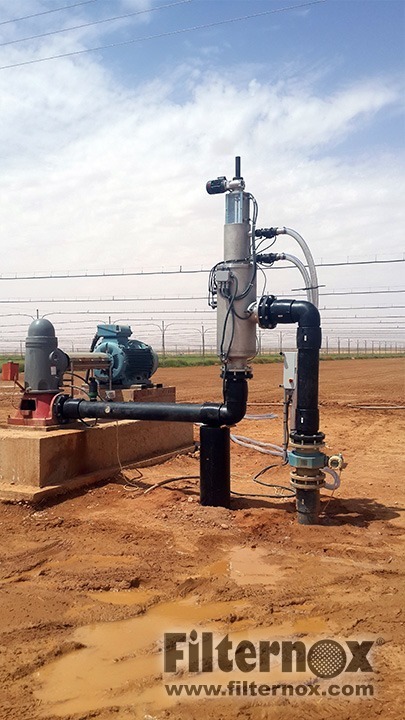 Along with this, fluctuations in weather patterns have limited the availability of surface water in certain locations, increasing the demand for water from wells. 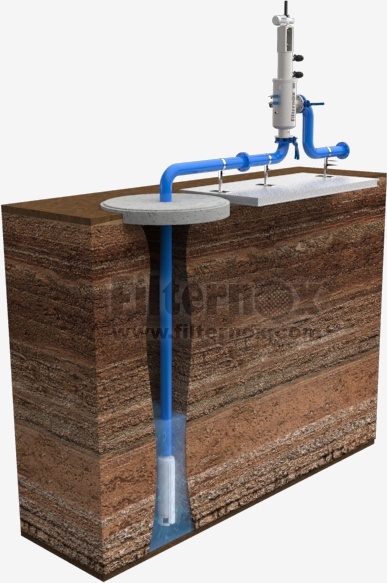 As a result, the filtration of well water is becoming a very important challenge in today’s environment. 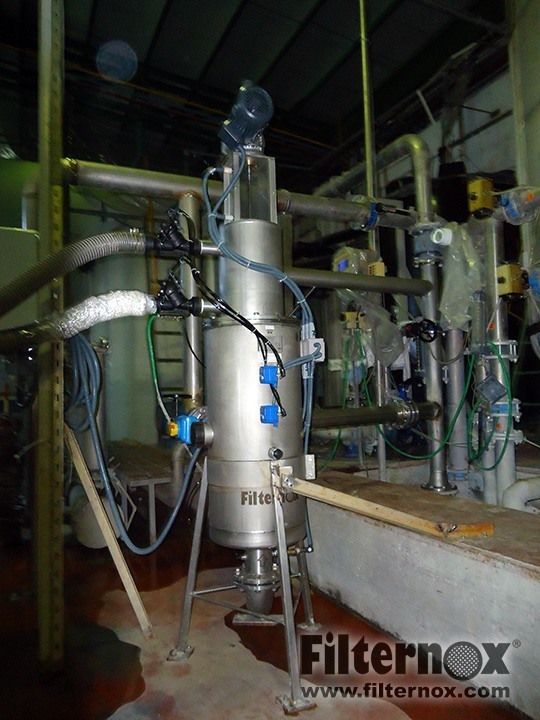 Filternox® automatic self cleaning well water strainers provide an effective filtration to reduce operational costs of many applications. 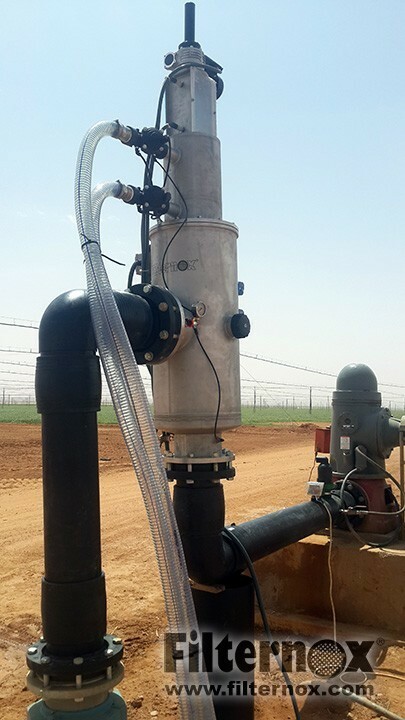 Contact us today for a customized well water filtration solution, no matter how big or small your project might be. 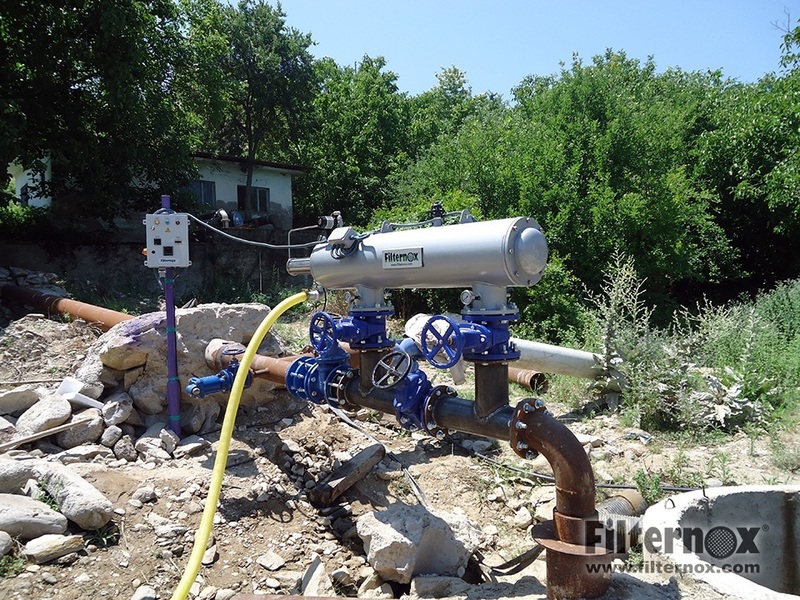 A single filter unit for the well in your garden or fifty for industrial level filtration.